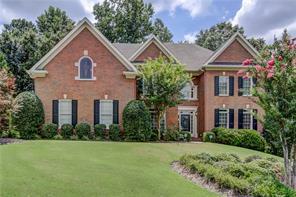 The Falls of Autry Mill homes for sale. The Falls of Autry Mill – Johns Creek: country club homes, luxury real estate, estates, gated golf communities, properties, and real estate in The Falls of Autry Mill, Johns Creek GA 30022. The Falls of Autry Mill homes for sale in Johns Creek ( Formerly Alpharetta GA.) The Falls of Autry Mill homes, luxury real estate, swim tennis communities – the Enclave, new homes, and resale homes for sale in The Falls of Autry Mill Johns Creek, Georgia. 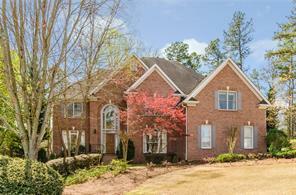 Welcome to The Falls of Autry Mill subdivision! 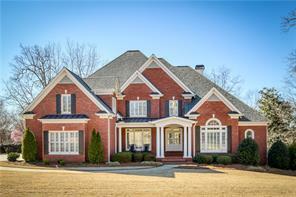 The Falls of Autry Mill is an upscale planned and established swim tennis subdivision and community of luxury executive single family detached homes in Johns Creek, GA 30022. The Falls of Autry Mill subdivision is located just off of Old Alabama Road, and it has large lots, public water and sewage, and great recreation facilities and clubhouse! From the 141 north, The Falls of Autry Mills subdivision will be on your your right as your head down Old Alabama Road. The Falls of Autry Mills has an impressive Clubhouse, exercise facilities, and swim tennis. 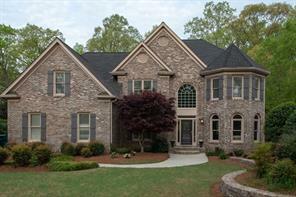 The Falls of Autry Mill a highly sought after upscale luxury homes subdivision. The Falls of Autry Mill has swim, exercise, and tennis located within the community, exercise facilities, a pool, a kiddie pool, and nearby there are parks, baseball, soccer, play fields, and golf communities. The Falls of Autry Mill is conveniently located close to shopping, schools, North Point Mall, and all major roads. 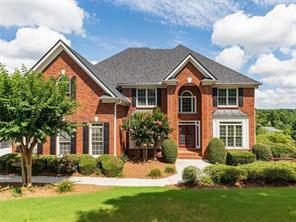 There are loads of fine upscale homes for sale in the The Falls of Autry Mill subdivision! If you would like to buy or sell a home in The Falls of Autry Mill, please feel free to contact us! It will be our pleasure to assist you. Find a home in The Falls of Autry Mill you like? 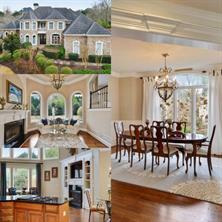 Call Ellen Crawford CRS at (678) 595-5283 to view your dream home today. 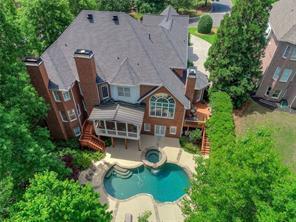 1) 135 Autry Landing Way, Johns Creek, GA 30022-3218, Fulton Co.
2) 135 Autry Landing Way, Alpharetta, GA 30022, Fulton Co.
3) 415 Autry Mill Cir, Johns Creek, GA 30022-3237, Fulton Co.
4) 415 Autry Mill Circle, Johns Creek, GA 30022, Fulton Co.
5) 100 Club Falls Drive, Alpharetta, GA 30022, Fulton Co.
6) 100 Club Falls Drive, Alpharetta, GA 30022, Fulton Co.
7) 100 Club Falls Dr, Alpharetta, GA 30022, Fulton Co.
8) 4145 Falls Ridge Drive, Johns Creek, GA 30022, Fulton Co.
9) 4145 Falls Ridge Dr, Johns Creek, GA 30022, Fulton Co.
10) 10365 High Falls Circle, Johns Creek, GA 30022, Fulton Co.
11) 10365 High Falls Cir, Johns Creek, GA 30022, Fulton Co.
12) 200 Azalea Cove Lane, Alpharetta, GA 30022, Fulton Co.
13) 355 Falls Point Trail, Johns Creek, GA 30022, Fulton Co.
14) 10400 High Falls Circle, Johns Creek, GA 30022, Fulton Co.
15) 10400 High Falls Cir, Johns Creek, GA 30022, Fulton Co.
16) 430 Autry Ridge Point, Johns Creek, GA 30022, Fulton Co.
17) 430 Autry Ridge Pt, Alpharetta, GA 30022, Fulton Co.
18) 10085 High Falls Pointe, Alpharetta, GA 30022, Fulton Co.
19) 10085 High Falls Pt, Alpharetta, GA 30022, Fulton Co.
20) 540 Brook Manor Drive, Alpharetta, GA 30022, Fulton Co.